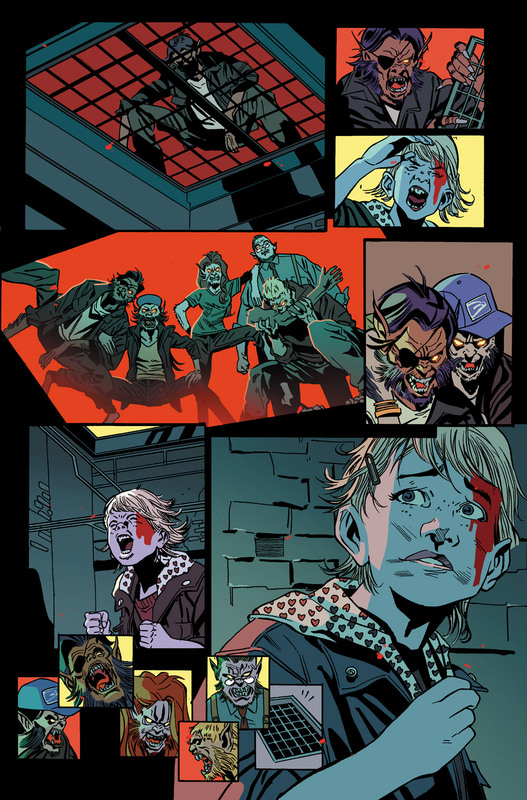 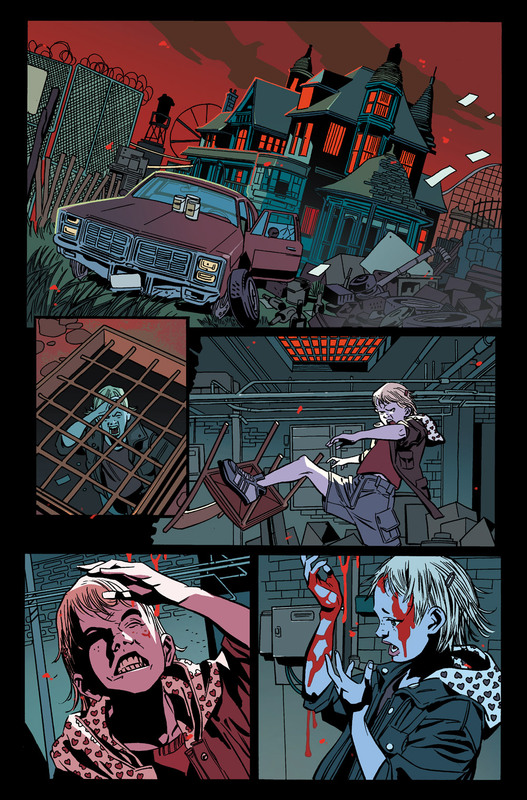 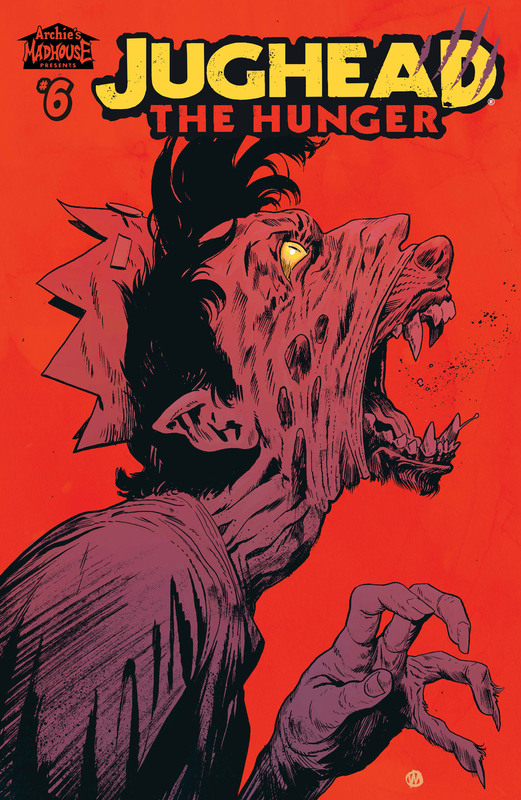 PRE-ORDER: "Jughead: The Hunger' # 6 by Frank Tieri, Pat and Tim Kennedy, Joe Eisma, et al. 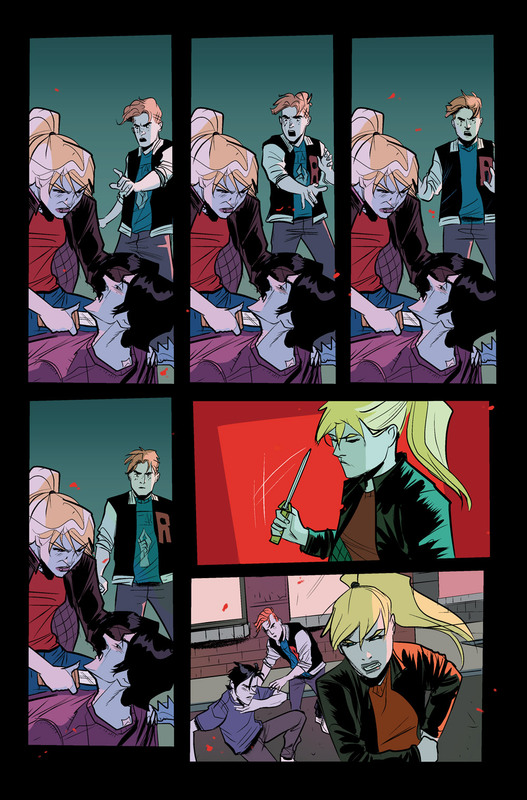 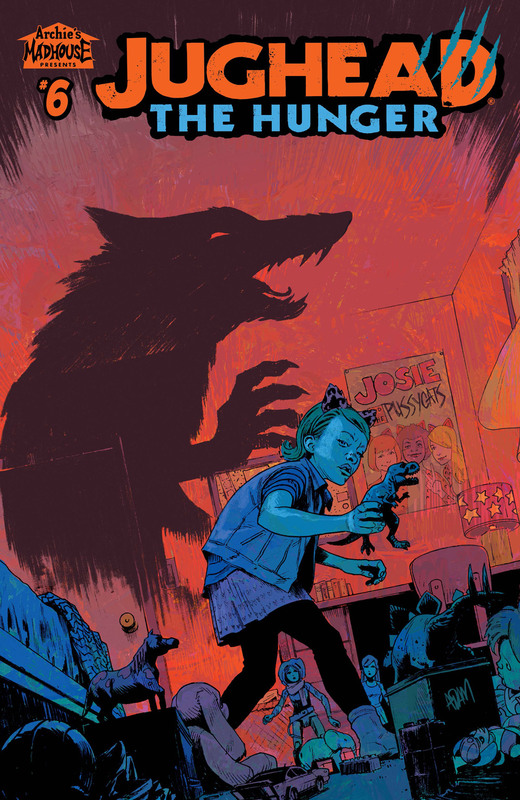 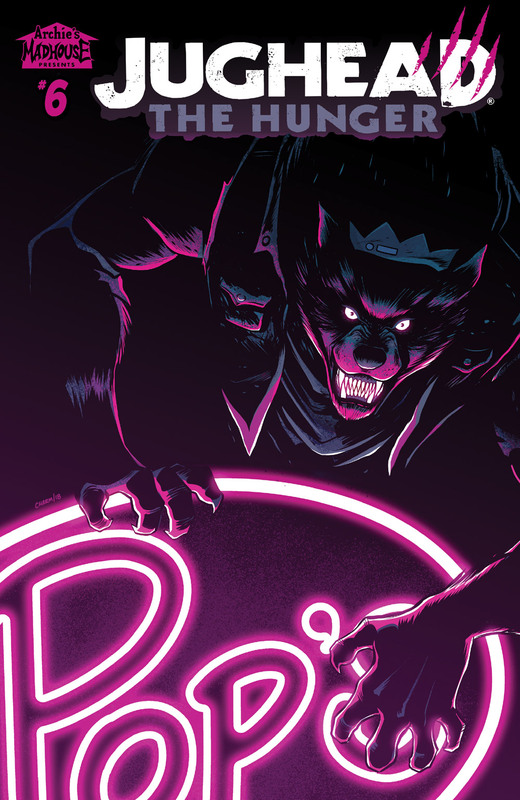 The history of werewolves in the Jones family runs deep—but does that include Jughead's little sister Jellybean as well? 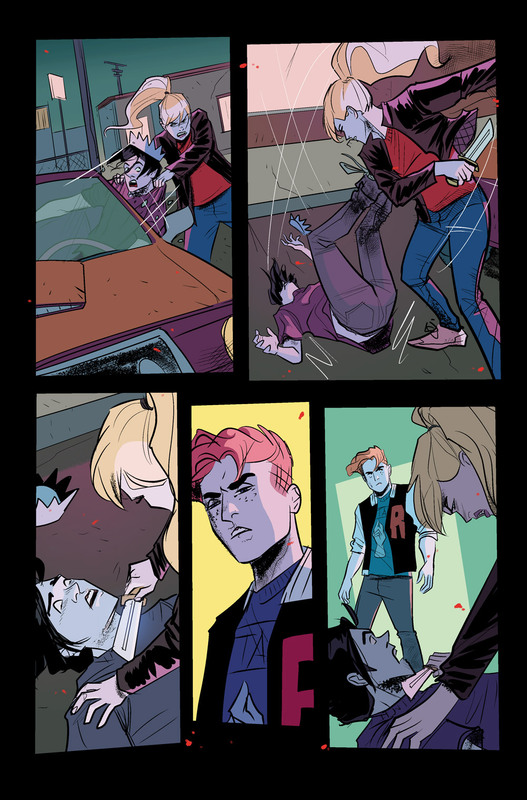 It's a question good ol' Jug must answer before the Coopers or Reggie's new Pack get to her first!